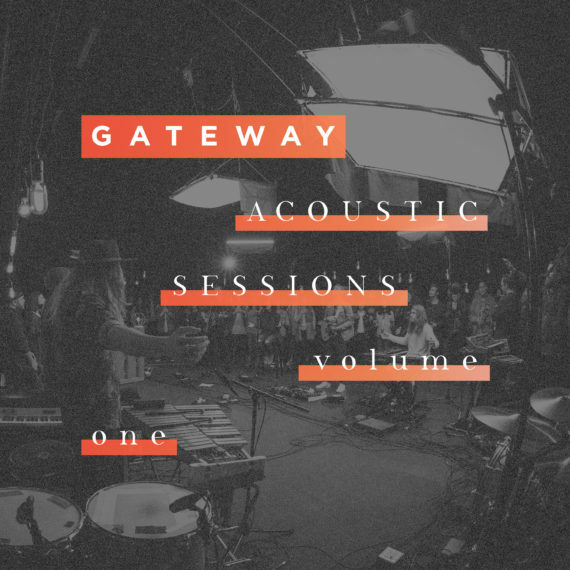 Recorded live in an intimate worship setting that brought the GATEWAY collective together for a scaled back music experience, Acoustic Sessions Volume One brings a heartfelt expression to songs from GATEWAY’s release, Monuments. Introducing Acoustic Sessions Volume One, a new album from GATEWAY. Recorded live in an intimate worship setting that brought the GATEWAY collective together for a scaled back music experience, Acoustic Sessions Volume One brings a heartfelt expression to songs from GATEWAY’s most recent release, Monuments. Experience a new take on favorites such as “Have Your Way,” “It Is Finished,” and “Let My Soul”. Enjoy brand new compositions as well, including “Melody of Love,” “How I Love You,” and “I Could Never Say”. This project features multiple Dove Award winner and GRAMMY® nominated artist Mark Harris, along with Matt Birkenfeld, Anna Byrd, Austin Benjamin, Lauren Dunn, Cole Novak, Levi Smith and others that are part of the GATEWAY collective.